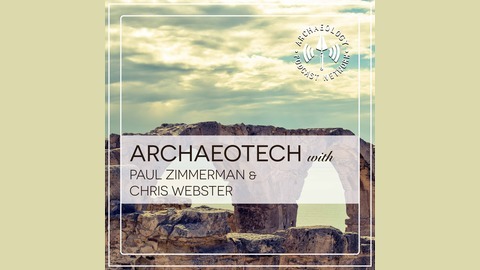 The ArchaeoTech Podcast is a place to discuss all things tech as they relate to Archaeology. Join Doug and Russell as they dive into the world of technology and apply it to the study of the past. In a recent book chapter, linked below, the integration of underwater and terrestrial archaeology was discussed. 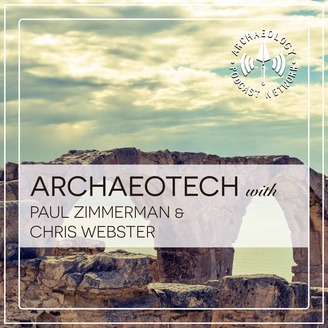 It got Chris and Paul thinking about those two spaces and how they are linked in the archaeological record. When seas fluctuate sites are buried and revealed and thinking about them together can help archaeologists interpret the past.